Limnology and Oceanography Research Exchange (LOREX) is an NSF funded initiative to provide training in international research for graduate students. Graduate student research is often constrained by the resources, ideas, and culture of the home institution. International collaborations enhance graduate students’ ability to think critically and creatively, make cross-disciplinary connections, and stretch one's field of view while gaining competency in an international environment and increasing their network of colleagues. 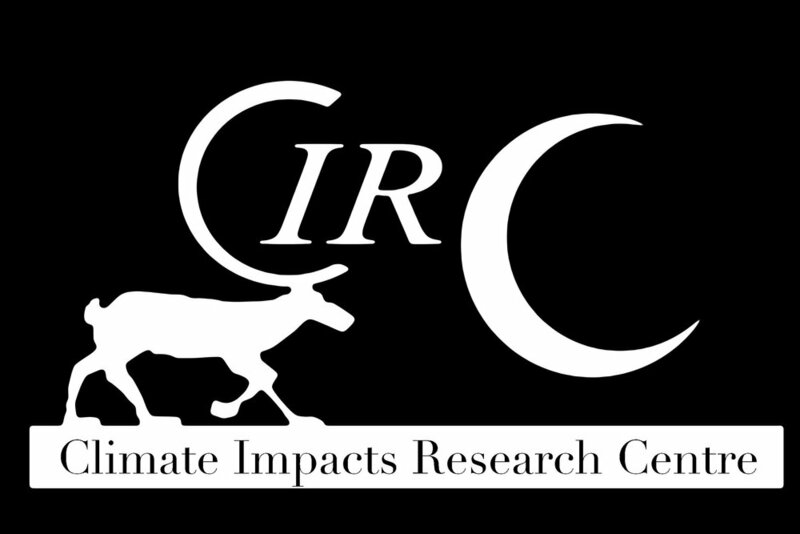 Opportunities for research exchanges in freshwater ecology, aquatic biogeochemistry and paleolimnology are possible with CIRC at Umeå University.